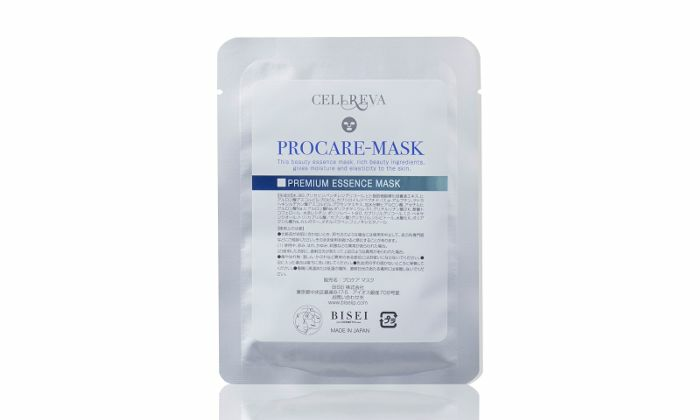 A sheet mask formulated with "stem cell culture fluid" components. 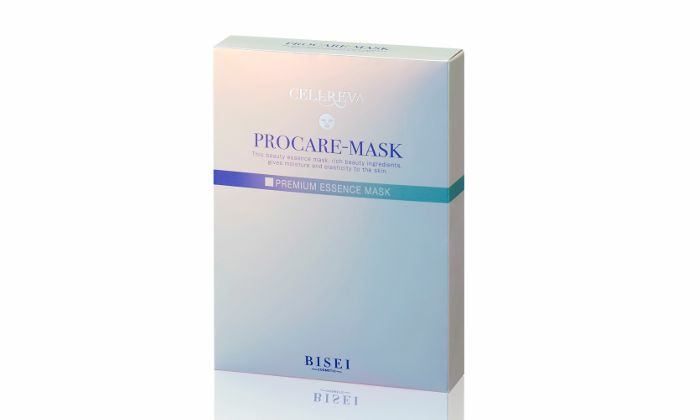 Please use it once a week to indulge yourself as a luxurious mask, or as a stem cell culture fluid mask at the salon. It will soak into your skin, leaving you with supple skin the next morning. A generous 30ml of viscous rich serum is sealed inside. After using it as a mask, you can also use it as a body serum, spreading it from your chest area all over your body. 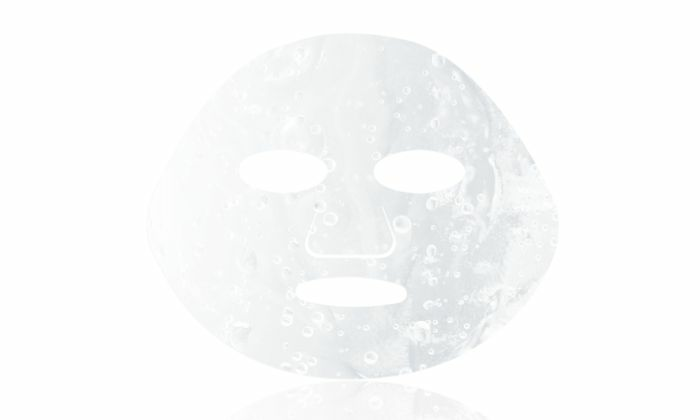 After washing your face, remove one sheet mask from its package and spread it on clean skin, taking care not to cover your eyes, nose or mouth. After letting it soak your skin for 10 to 15 minutes, slowly remove it and you are done.